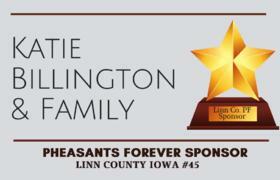 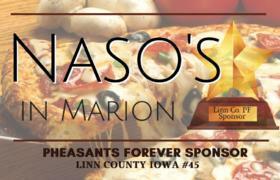 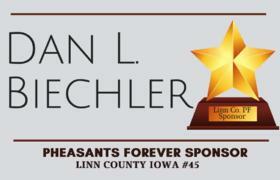 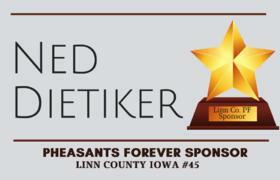 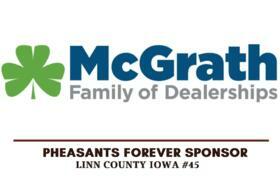 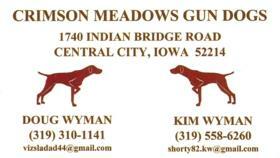 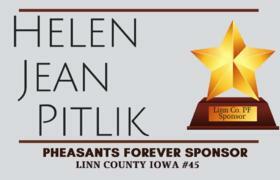 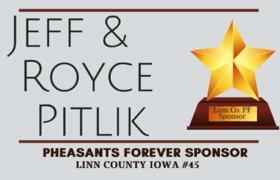 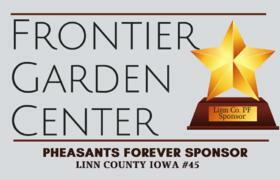 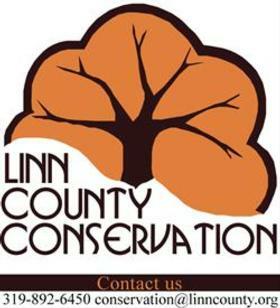 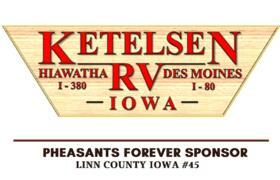 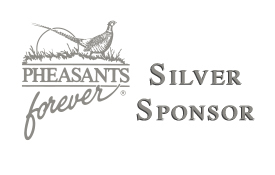 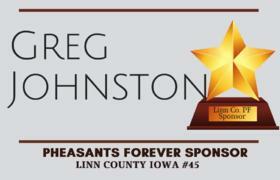 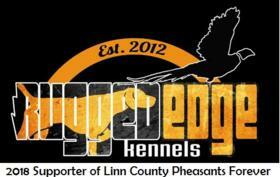 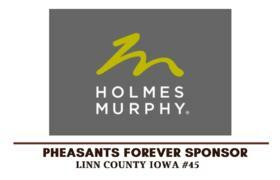 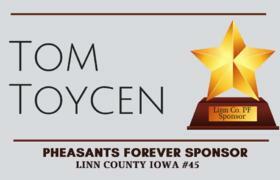 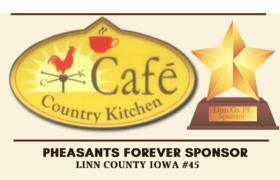 The Linn County Pheasants Forever board has been a partner on the land purchase project in Jones County. 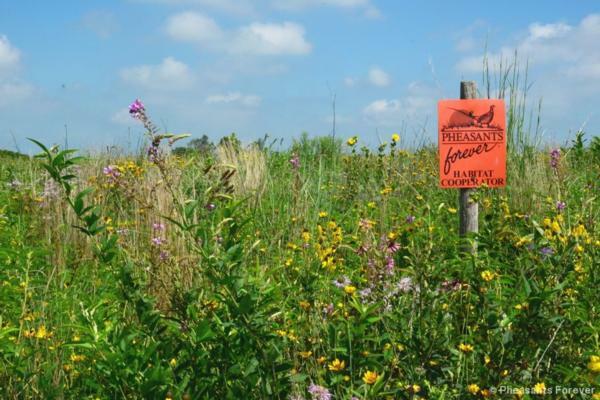 A Parks to People project near Oxford Junction in Jones County was a 265 acre purchase. 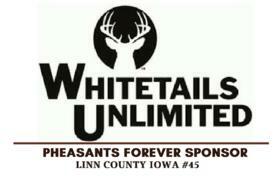 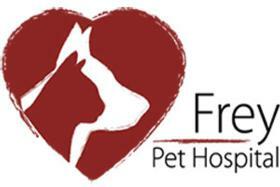 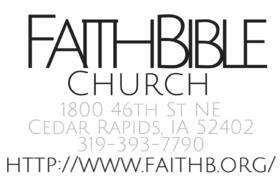 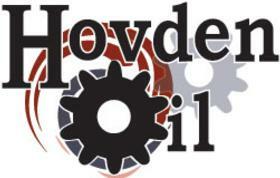 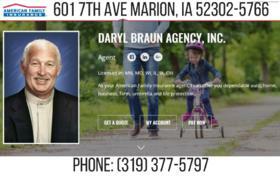 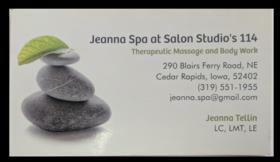 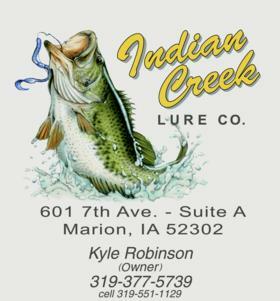 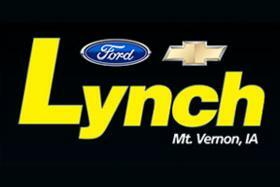 Dubuqueland PF and Twin Rivers PF partnered together and the Linn County Chapter PF #45 were glad to chip in!